Welcome to Chiswick - commuter’s heaven - a welcome retreat from bustling Central London. Chiswick is a particularly popular destination with families, media professionals, and celebrities alike. With thanks to its idyllic riverside location, entertainment filled Chiswick High Road, and quaint living spaces. Chiswick is safe, quiet, affluent, and full of green parks and areas including: Chiswick Common, Acton Green Common, Ravenscourt Park, and the grounds of Chiswick House. Although providing a slightly slower pace of life compared to Central London and The City, do not be fooled into thinking that Chiswick possesses any less charm or great places to enjoy food and drink. Popular with residents and tourists alike are Charlotte’s W4 which is open all day every day, and The Coffee Traveller – a rustic café which serves coffee from all around the world. Michelin star and highly acclaimed restaurant La Trompette also calls Chiswick home. Whatever your taste, Chiswick High Road boasts an abundance of vibrant and independent cafes, restaurants, bars, and gastro pubs. Another reason which Chiswick is so highly regarded by corporate and leisure travellers as an accommodation location is for its unrivalled transportation links into Central London, around the UK, and for international travel. With five tube stations and two railway stations, and a location just twenty minutes by car from Heathrow Airport, Chiswick offers accessible travel times to wherever you need to be. 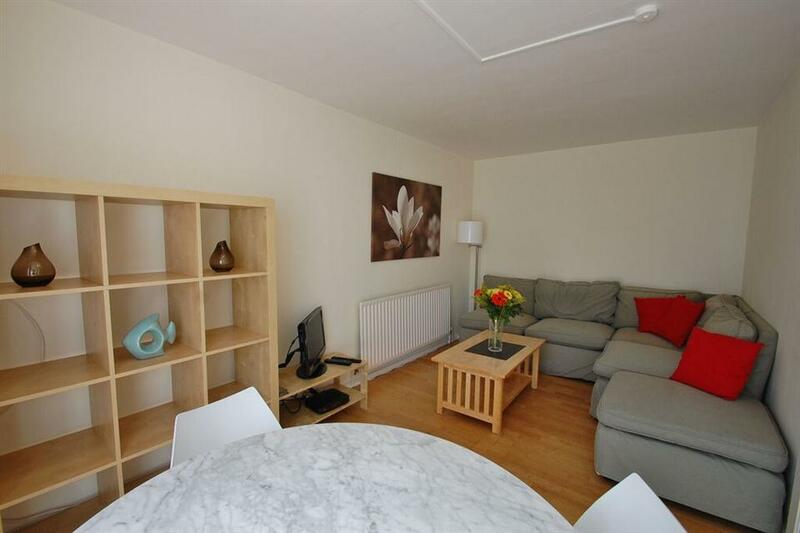 A modern serviced apartment located in pretty, leafy Chiswick. This modern serviced apartment located in pretty, leafy Chiswick, West London is in a purpose built block of residential apartments and is located on the ground floor. The apartment..